With E3 wrapping up, here’s a nice way to keep the fun going. Xbox Live Gold members can now pick up even more free games as part of the Games With Gold program. 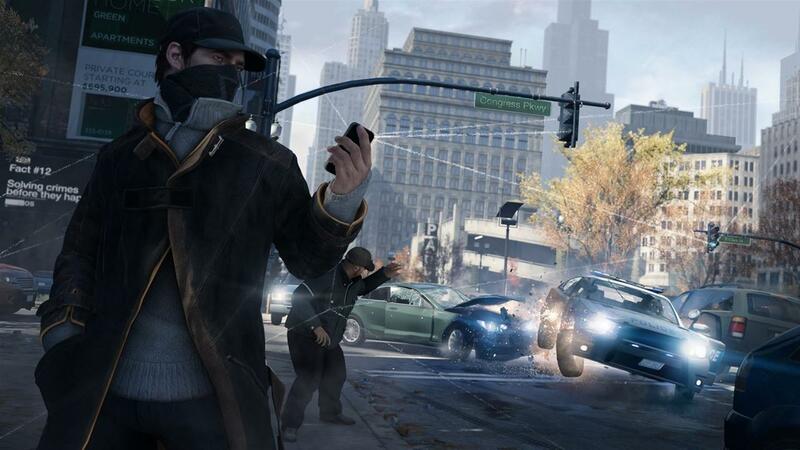 On Xbox One, Ubisoft’s open-world action game Watch Dogs is now free, while Dragon Age: Origins is the freebie on Xbox 360. Note that the BioWare RPG plays on Xbox One through backwards compatibility. On Xbox One, Speedrunners is free all month long, as is the multiplayer DLC for Phantom Dust. You can see the month’s full Games With Gold lineup below; click any link to start your download from the Xbox Store’s website. July 2017’s free Games With Gold games have not been announced yet. We will report back with all the details as they’re announced. In other Xbox service news, Microsoft announced at E3 this week that original Xbox games are coming to the Xbox One’s backwards compatibility catalog this year. Only two havebeen confirmed so far: Fuzion Frenzy and Crimson Skies. Tagged Available, Free, Games, More, Xbox.